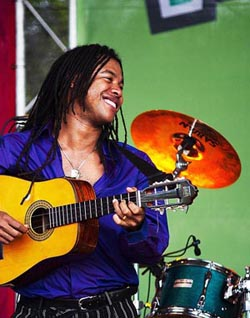 Jesús Cutiño is a singer/songwriter, guitarist and tres player (the tres is the Cuban guitar that is the mainstay of the Cuban 'son' sound). He is an accomplished performer of many guitar styles including Cuban, Latin jazz, flamenco and ska. 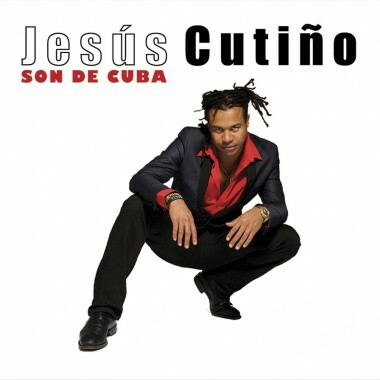 Jesús Cutiño is a singer /songwriter, guitarist and tres player (the tres is the Cuban guitar that is the mainstay of the Cuban ‘son’ sound). 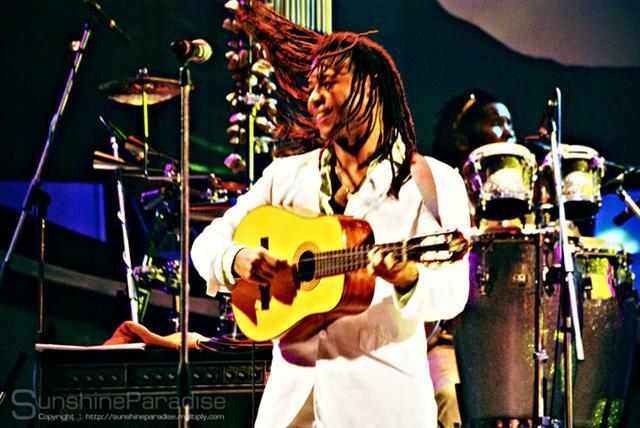 He is an accomplished performer of many guitar styles including Cuban, Latin jazz, flamenco and ska. He was born in Las Tunas, Cuba and grew up surrounded by music (his father and grand-father were “trovadores” and played tres and guitar in the Oriente tradition). After studying the guitar and tres Jesús joined a local band called ‘Superbanda Surik’ where he honed his skills as a vocalist and composer. 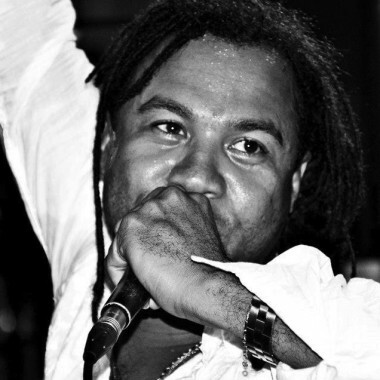 In 1998 Jesús moved to London and quickly became a feature of the city’s vibrant salsa scene, appearing with numerous bands and performing or sharing the stage with many prestigious artists including Oscar D’Leon, Gilberto Santa Rosa, Tito Nueves, Lusito Quintero, Cano Estremera, Lusito Carrion, Maelo Ruiz, Tito Gomez, Leodan and Roberto Torres. He joined the renowned band SKA CUBANO when they were formed in 2004 and has since performed with them at many prestigious venues and festivals around the world including the Festival International de Montreal (Canada), Fuji Rock (Japan), the various WOMAD Festivals (UK, Australia, New Zealand, Sevilla, Canary Islands), Glastonbury (UK), Roskilde (Denmark) and the Nobel Peace Price ceremony in 2005. In 2006, after working with so many artists, Jesús wanted to give his career a new direction. It was time to concentrate on developing his own style. He started working on his first album. It was an ambitious project as he wanted to write and produce his own songs. He also decided to form his first band SON DE CUBA to take his music on stage and to a wider audience. SON DE CUBA quickly established itself as the leading and most exciting band in the UK. 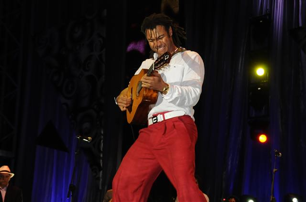 Jesús also likes to go back to his roots and play traditional Cuban music. In 2011, with the success of SON DE CUBA under his belt, he forms a new quartet AGUA VIVA which aim is to bring about an appreciation of traditional Cuban rhythms such as ‘son’, cha-cha-cha, mambo and bolero by giving them a fresh sound. Jesús’ first album will be released soon. Jesús is, according to Oscar D’Leon and Gilberto Santa Rosa, one of the greatest Cuban improvisers.